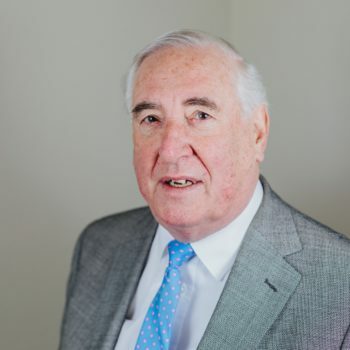 Paul is the Chairman of the Board of Trustees and has sat on the Board since 2007. 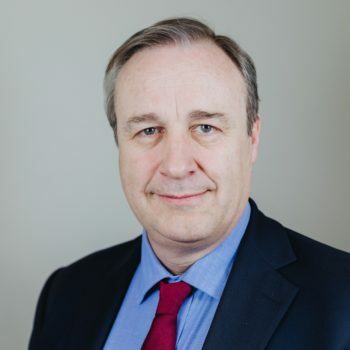 Paul is a Director of Savills managing property endowments for Oxbridge Colleges and private estates as well as holding a number of Trustee and Non-Executive Director roles for large private landowners. Paul is involved with the leadership of his local church and has previously run Alpha Courses and Bible Study groups. He is also a trustee of Slavanka Trust- a Christian Trust helping to fund Christian education and residential outreach. Paul enjoys walking, sailing and reading. 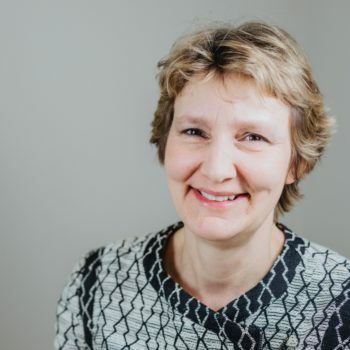 Amanda has been on the Board of Trustees since 2017. Amanda is a partner of Royds Withy King Solicitors in Bath. 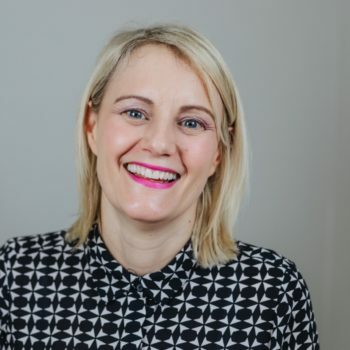 She manages a team of lawyers who specialise in inheritance and trusts disputes, as well as disputes arising in the Court of Protection where people have lost their mental capacity. She has been a committed Christian all her life and a Sunday School teacher since aged 14. 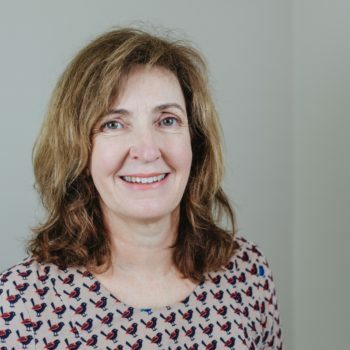 As well as being an active member of her church in Bath, Amanda enjoys playing squash, running, her book club and being mother to her three children and wife to her husband Gary. David has been on the Board of Trustees since 2011. 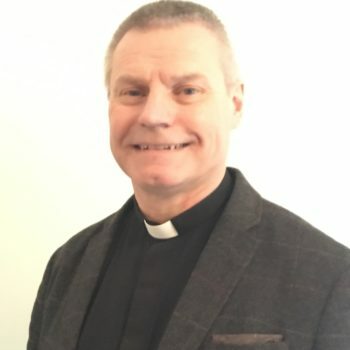 David is currently a Priest in Charge of East Crompton Shaw, near Oldham, Lancashire. David is also a Church Army Evangelist. As a Church Army Evangelist since 1990, David’s passion has always been for evangelism and mission in urban areas. He describes The Willats Trust as having the same DNA. Peter has been on the Board of Trustees since 2011. Peter is a former Headmaster of an Anglican school, with multiple years’ experience of Christian ministry with young people. He was a lay member of the C of E’s General Synod, its Board of Education, and Vice Chairman of Scripture Union. 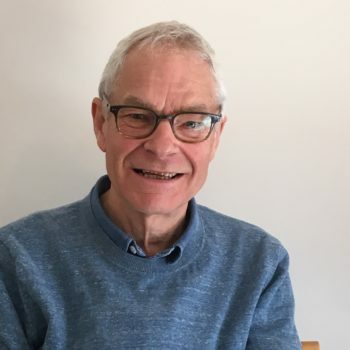 Peter serves as a Licensed Lay Minister at St Luke’s, Bath, He enjoys presenting ‘Open the Book Bible storytelling assemblies’ in local schools. He is also is on Bible Society’s OTB Advisory Group. He and Angela have three adult children and six grand-children. They enjoy travelling, music, swimming, rugby and the occasional pub lunch. To his wife’s despair, their 200-year-old cottage is over-crammed with books. Peter has been on the Board of Trustees since 2010. Richard lives at Westhay in Somerset and is a volunteer for Somerset Youth Offending Team as Appropriate Adult for those held in Police custody. 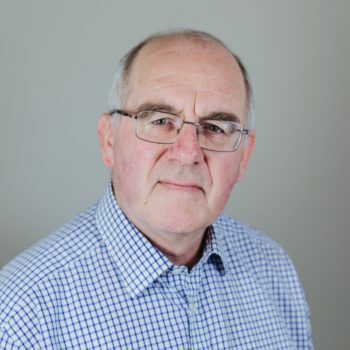 He is a Reader in the Diocese of Bath & Wells, Member of Bath & Wells Diocesan Readers Council, in addition, Peter is a Member of Central Readers Council Editorial Committee. Peter was a Chaplain in the RAF and is Governor of Somerset NHS Trust. Mariama has been on the Board of Trustees since 2018. Mariama is Head of Outreach Solutions at the University of Oxford. Her professional background is in secondary education as teacher of Spanish and head of careers across several schools in the South East. She has been involved in activism and community work from a young age. Her work in the community has involved volunteering as a Lay Chaplain at the Westminster Hospital. More recently, Mariama worked on the go Lottery funded ‘Women off to Work’ (WoW) project at the Abbey Community Centre, Warminster, which supported and enabled disadvantaged local women to gain employment and/or become entrepreneurs. She currently sits on the Editorial Board of the ‘magnet’, an ecumenical Christian magazine published by Hymns Ancient and Modern. Mariama is married to Oliver, an ordained priest in the Church of England. She enjoys walking, cooking and reading. 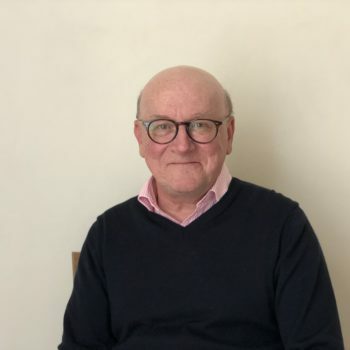 Quentin has worked with the Willats Trust since the 1990s, originally whilst as a partner with a local firm of solicitors and more recently as a consultant to the Charity. Quentin has been working with, in and for charities for for over twenty-five years, both in paid and voluntary roles. He is currently a trustee of the internationally known christian George Muller Charitable Trust. 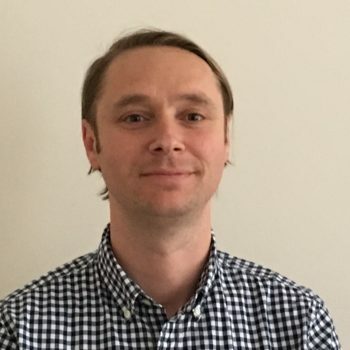 Quentin teaches and leads a mens class and school programme in Bristol for Bible Study Fellowship International which has satellite men’s groups in Aberdeen, Altrincham, Chester Guildford and Liverpool. In addition, Quentin was for over 15 years a CEO of a large almshouse charity and is presently a trustee of the Almshouse Association. Quentin is married to Helen and they have two grown children. In what spare time he has, he enjoys golf and field sports. Erica has worked for The Willats Trust since 2001. She is the Property Manager for our properties in Bath. Erica previously worked as a ParaLegal for law firms. She then moved into the administrative role at the charity and now manages the The Willats Trust’s estate in Bath. She has two school age children, a horse and a black Labrador, Bramble, who you may see if you visit the office. 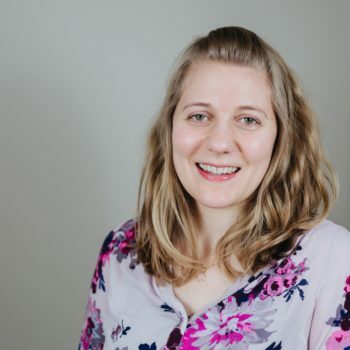 Katharine has worked for The Willats Trust since January 2018 as our Grants & Office Administrator. She attends a church in Bristol, helping to lead in the youth and worship teams. Katharine is also a qualified Music Therapist and works with people who have learning disabilities as well as leading a choir for people affected by a stroke. She enjoys seeing friends and family, playing piano, singing and walks with her dog, Tallulah.